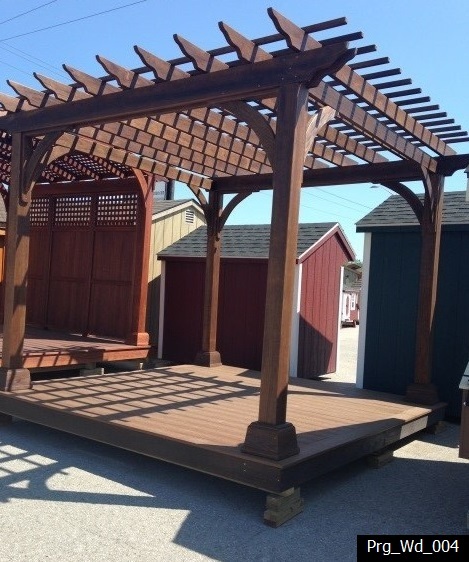 A quality hand-crafted Pergola is a great way for homeowners to combine their yard and joy of nature with the family’s normal living areas. 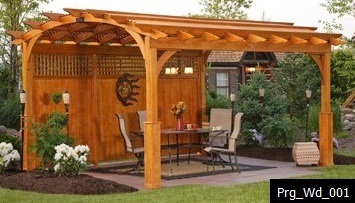 Think of it as an outdoor room – the pergola joins your home to nature while providing the comforts of indoor spaces. Perfect for outdoor cooking and dining – and more creative homeowners will outfit it with everything from a sofa set and patio furniture to jetted spas and quiet meditation/reading areas. 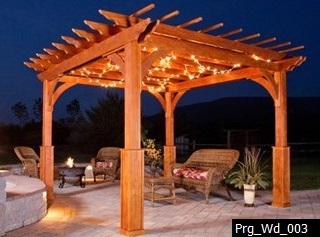 Your pergola will make the outdoors more inviting and will extend your entertaining and living space. Pergola shade areas become an inviting oasis and serve as a defining landscape backdrop. They increase the usable space and your outdoor patio and deck areas, while adding value to your home. Pergolas extend the usability of your outdoor areas in comfort and style. 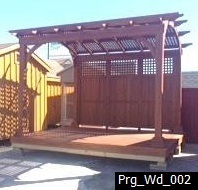 New owners often tell us that their pergola has become their favorite place to spend relaxation time at home.